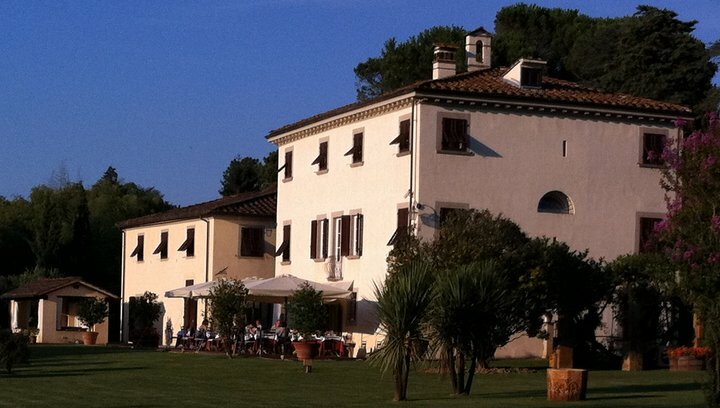 Villa Marta is an eighteenth century villa built for hunting reasons. 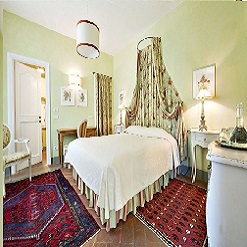 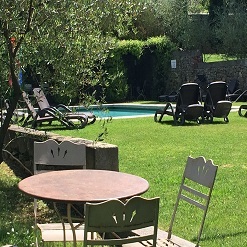 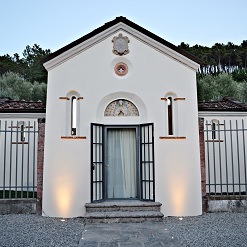 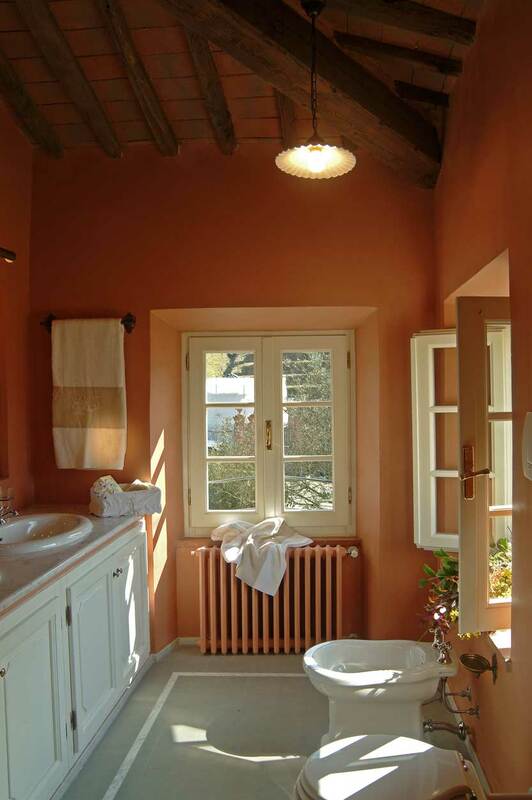 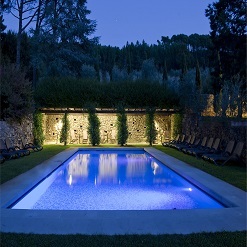 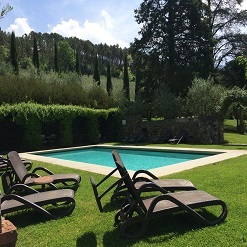 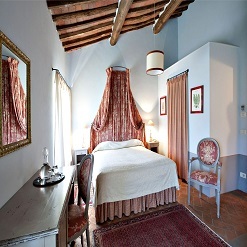 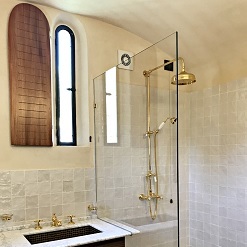 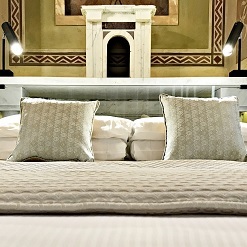 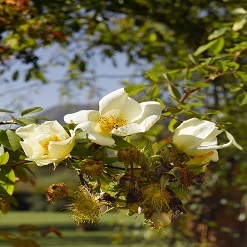 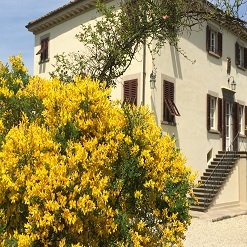 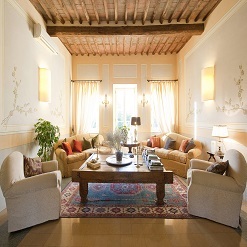 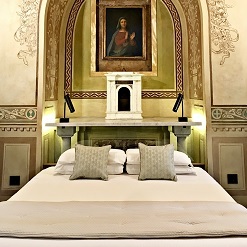 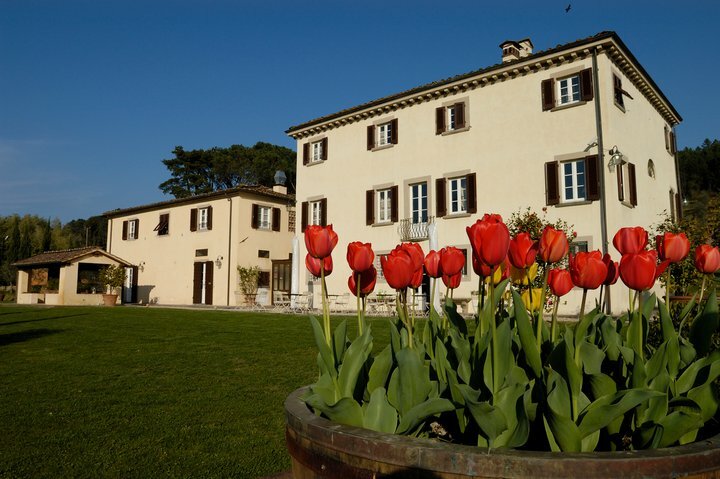 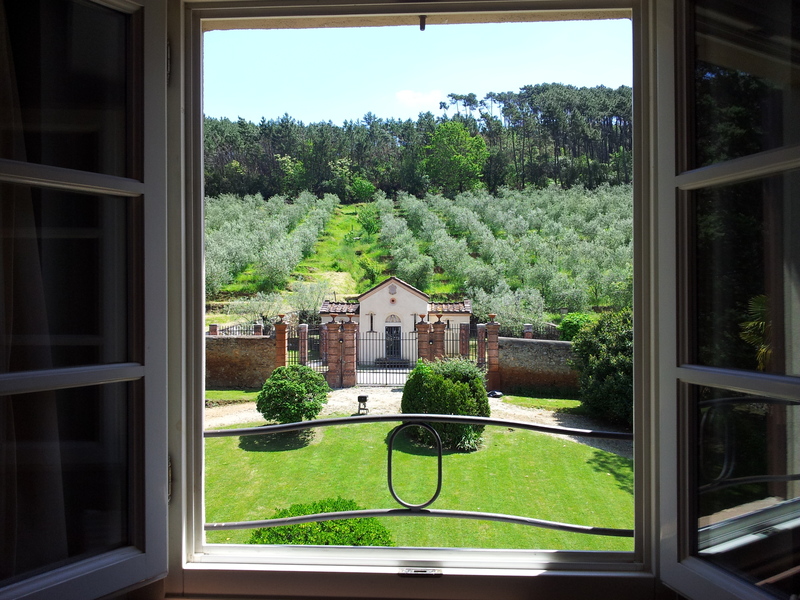 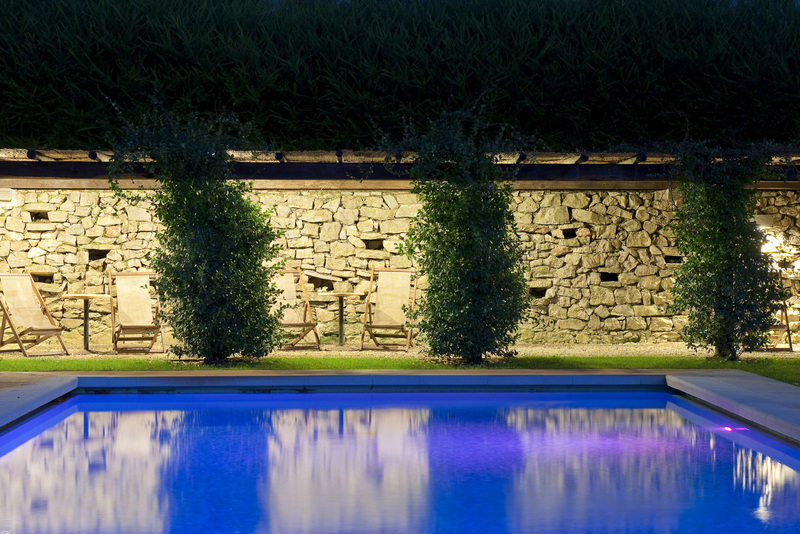 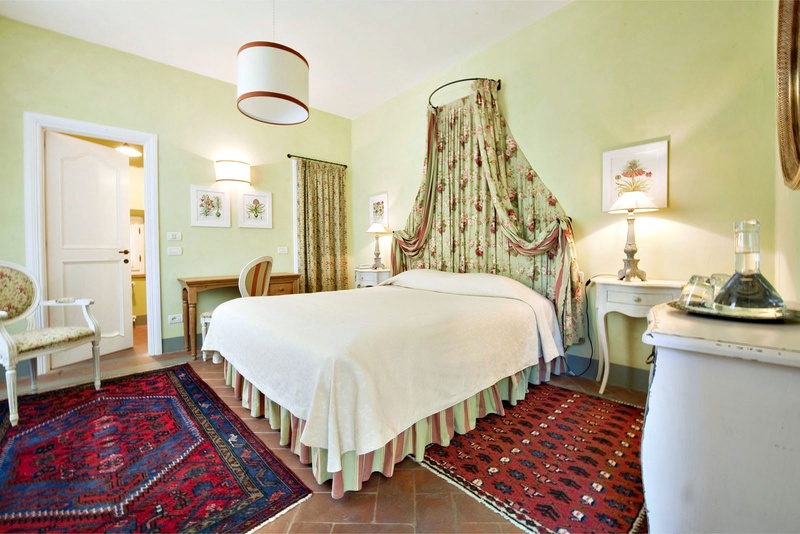 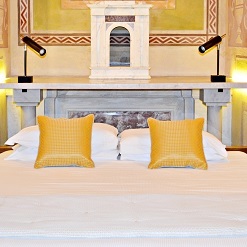 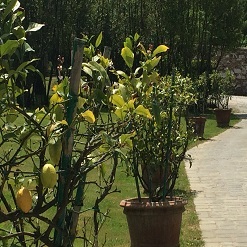 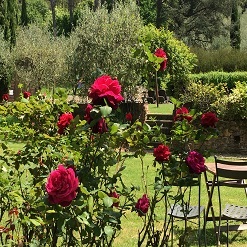 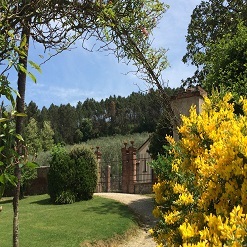 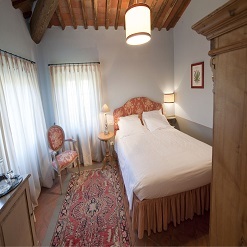 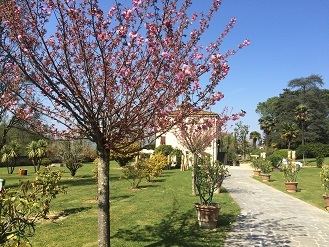 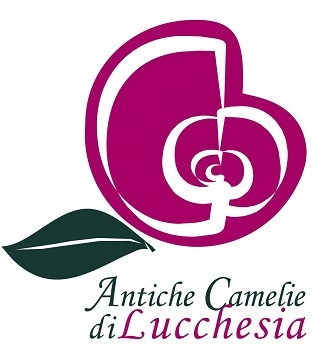 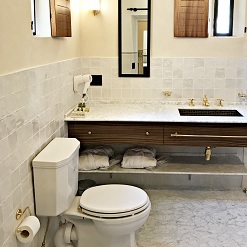 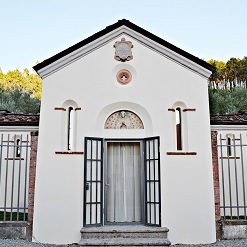 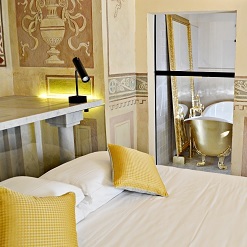 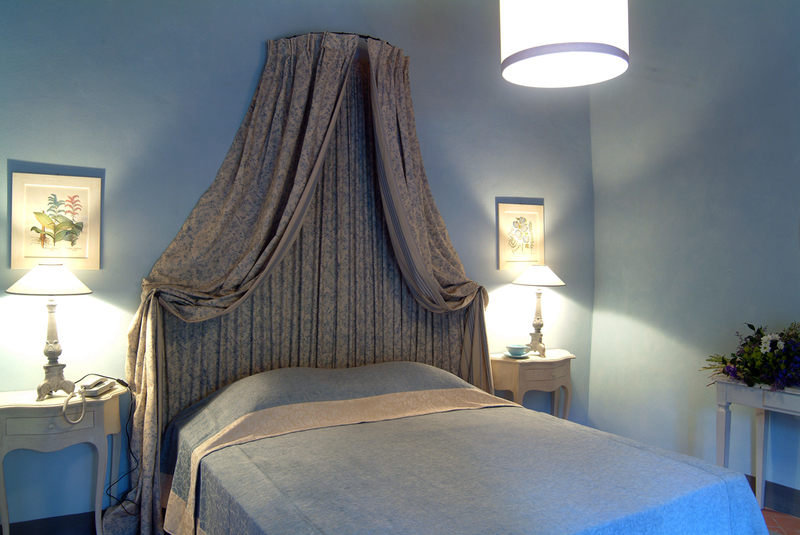 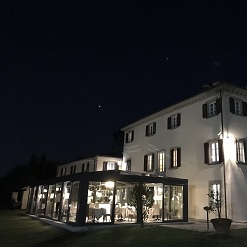 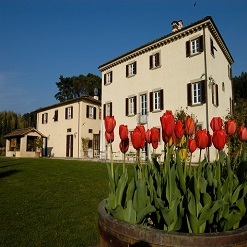 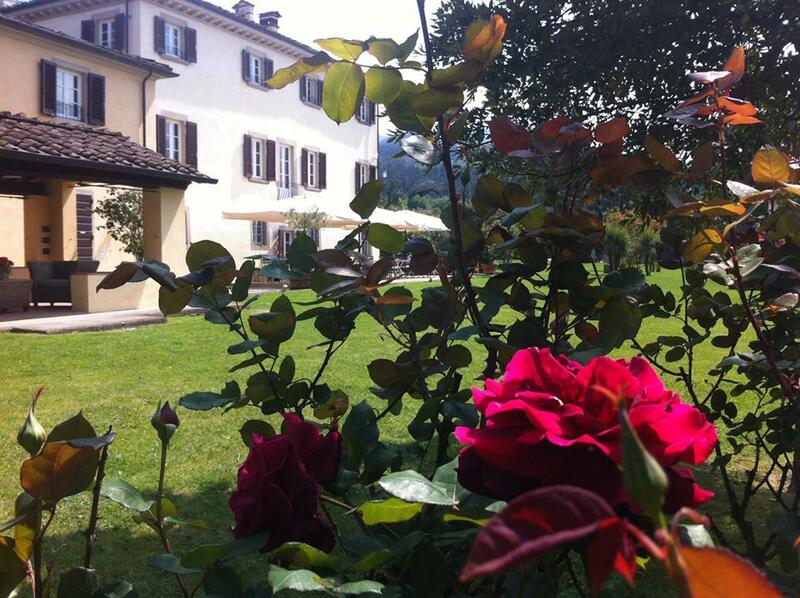 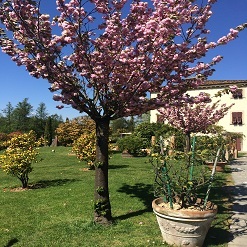 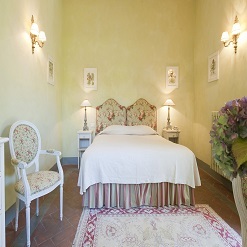 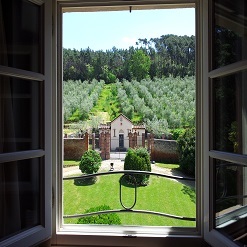 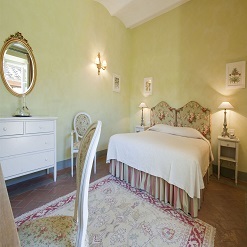 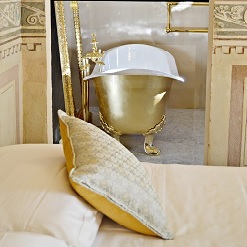 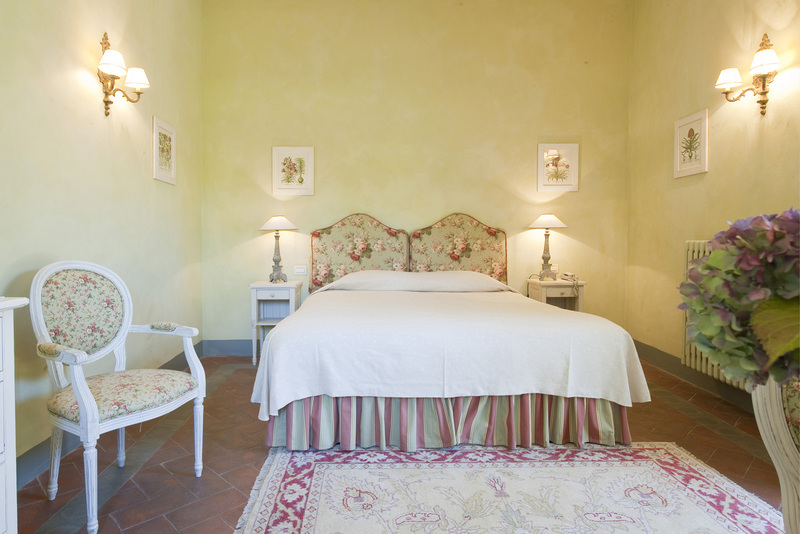 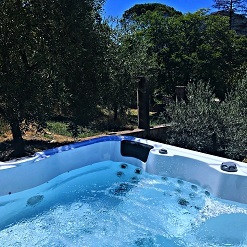 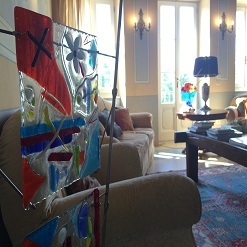 It is 5 km from the city centre of Lucca, in the countryside that separates Pisa from Lucca. 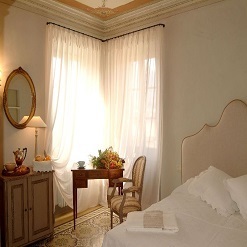 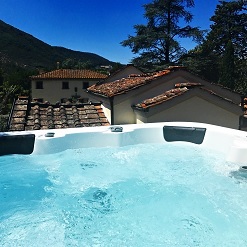 Characterized by its elegant and comfortable furniture, it has 15 rooms, 2 of which are deluxe rooms located on the third floor of the villa and in the dependance. 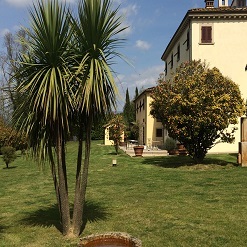 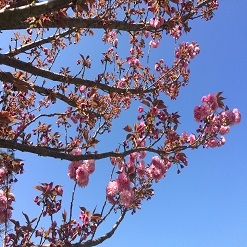 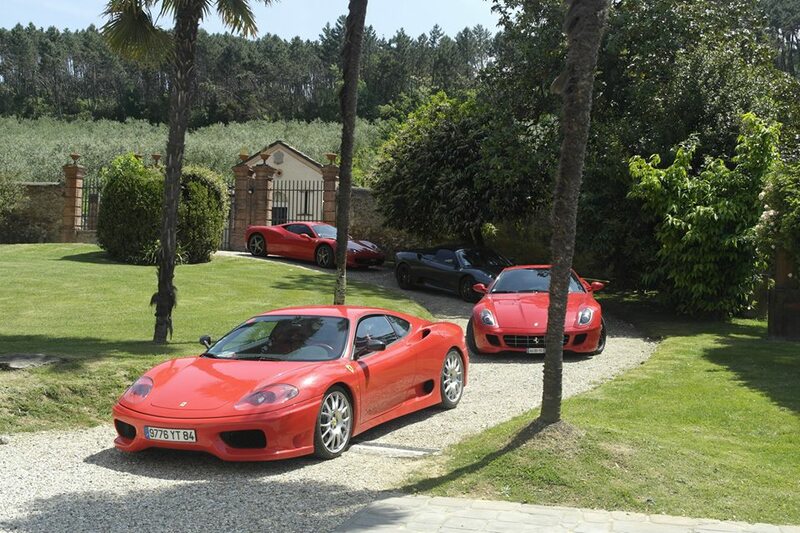 There is a pool, a well-finished garden, free Wi-Fi and two big car parks available to the guests. 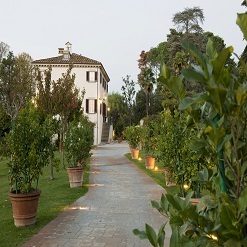 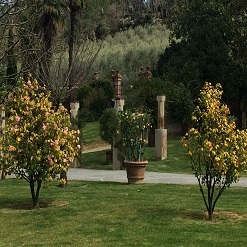 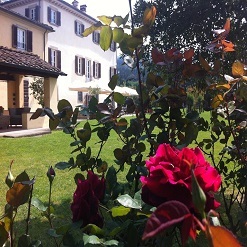 Inside the villa there is the Botton D’Oro restaurant. 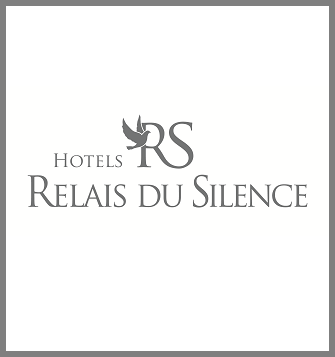 It is always open apart from Sundays and it proposes tasty and valued dishes in a romantic ambience. 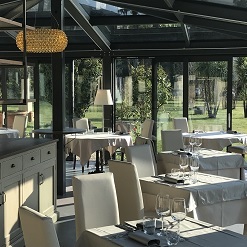 The restaurant has a big terrace for summer nights and it is perfect for special dinners and theme events.